Amazon has great prices on the Humminbird ICE Units right now. Fishable ice could come anytime, grab one of these units with Amazon Prime 2-Day Shipping and be ready in a few days! 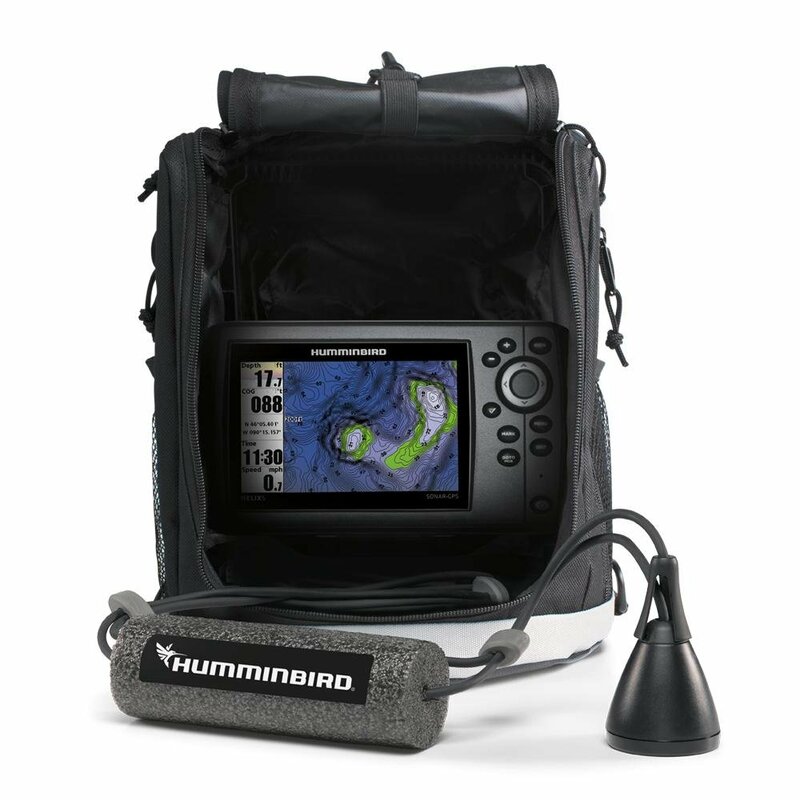 Own a Humminbird ICE Unit? Take advantage of any of these ice fishing deals? Give us your two-cents in the comments below. Posted on November 23, 2016 by IFDPosted in All Deals, Sonar & CamerasTagged 35, 45, 55, GPS, Helix 5, Humminbird, Humminbird ICE.